Stanmore has been supplying construction equipment to businesses for over 55 Years. 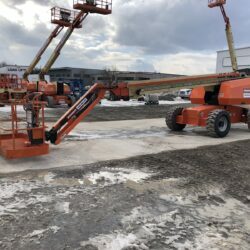 We offer rough terrain forklifts, aerial lifts, scissor lifts, mortar mixers, and our scaffolding systems are some of the most popular products in the industry continuing to meet and exceed our client’s expectations. 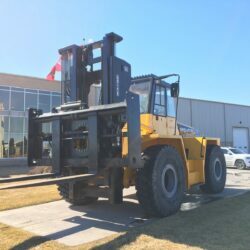 In 1976 we became a preferred distributor for the popular line of Load Lifter rough terrain forklift trucks. 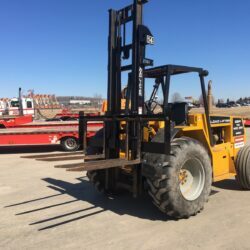 As a Rental and Sales organization, we can supply new and used forklift trucks along with a fully certified on-site and in-shop service team. 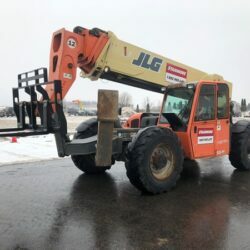 Whether you are in the construction, mining, agriculture, recycling, demolition or lumber industry, we have a rough terrain forklift truck solution for you. Complete satisfaction is our companies primary objective and we are committed to meeting and exceeding your needs. 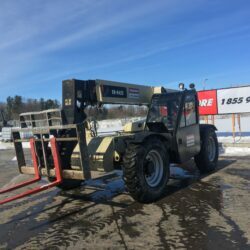 At Stanmore Equipment Ltd. our large fleet of rental equipment from rough terrain fork lifts, to boom lifts and more, is always maintained on a regular basis by a team of professionally trained and certified technicians. 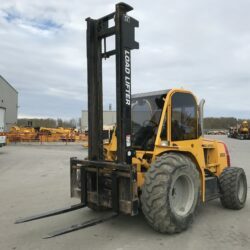 Stanmore Equipment Ltd sells new and used Load Lifter Rough Terrain Forklifts as well as other brands of Forklifts. 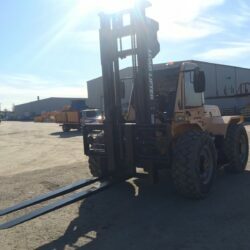 Stanmore ensures that every used forklift that we sell is professionally maintained and certified ready to work. Stanmore's field service technicians and shop mechanics are professionally trained and certified. Our service center can handle most makes and models and has a state of the art welding, machine shop and paint booth. 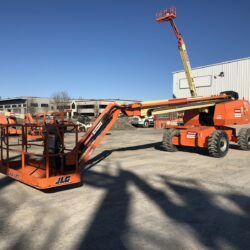 © 2019 Stanmore Equipment Ltd.